There’s still time to sign up for Trends & Innovations in Dentistry, the three day online showcase. The class, which starts September 25, will cover the biggest trends in digital dentistry and 3D printing for the dental industry, and includes live guest speaker sessions, product demos, interactive Q&A. Participants will also have access to all sessions for on demand access later. You can sign up on your own, or join register with colleagues for a unique team-building experience. Groups of three or more receive 20 percent savings! Questions? 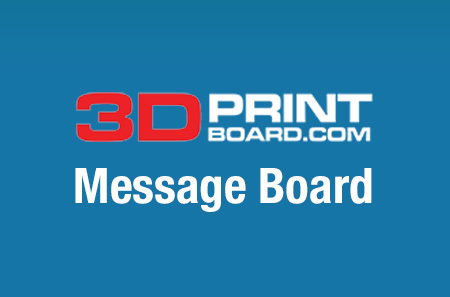 Reach out to us at 3DPrint@edmaker.co. What are you waiting for? Sign up and start learning! Also check out 3D Printing in Metal, presented by Markforged, which starts tomorrow, September 18!